MySQL Fabric is an integrated framework for managing farms of MySQL servers with support for both high-availability and sharding. 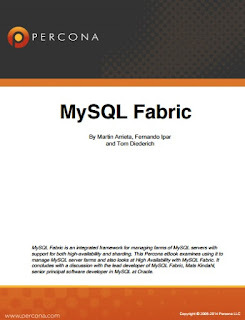 This Percona eBook examines using it to manage MySQL server farms and also looks at High Availability with MySQL Fabric. 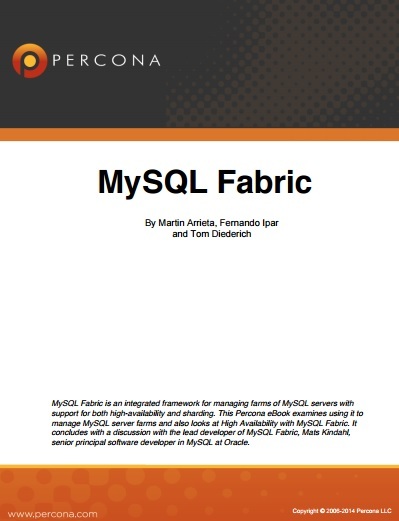 The eBook concludes with a discussion with MySQL Fabric lead developer Mats Kindahl, senior principal software developer in MySQL at Oracle.